BUY NEW! Essentially a ranch home with a just a bonus room upstairs, on a prime wooded lot with pond in the rear. The large foyer is open to the dining room defined by pillars and has a tray ceiling. The home has a center great room with cathedral ceiling and fireplace. This is a 3 bedroom + study or 4 bedroom ranch with just a bonus room upstairs. The kitchen has a tray ceiling, bayed breakfast area, center island, walk-in pantry and breakfast bar granite countertop. The master bedroom has a tray ceiling, fireplace, his/her walk-in closets and a whirlpool bath with separate shower. 30 yr shingled roof. Pella windows. Area of premier luxury homes! 9′ ceilings throughout. Proven builder with extensive experience building custom luxury homes. 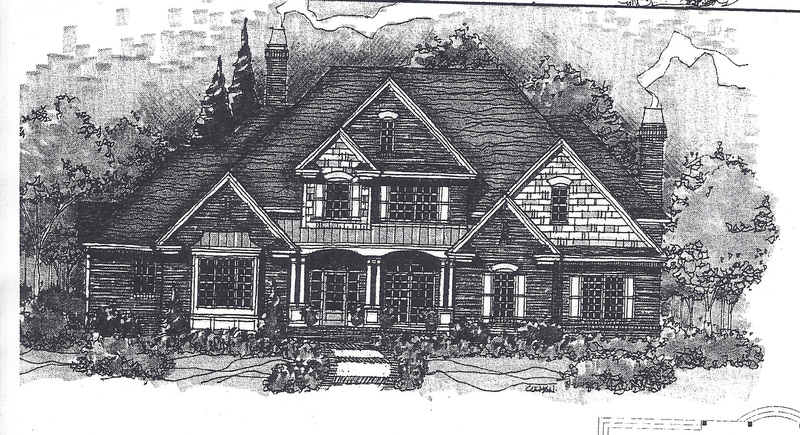 Please, send me more information on this property: MLS# 10250358 – $975,000 – 17444 West Pin Oak Lane, Gurnee, IL 60031. I would like to schedule a private showing for this property: MLS# 10250358 – $975,000 – 17444 West Pin Oak Lane, Gurnee, IL 60031.